Sony is finally giving PlayStation 4 owners a long-requested feature: the ability to change their PlayStation Network (PSN) IDs. PSN IDs are essentially online usernames on the PS4 - a holdover from the PlayStation 3 era of Sony game consoles. Because of the way that PSN was built, there was no way to change your PSN ID without losing everything tied to it: game purchases, saves, trophy data, friends, and much more. 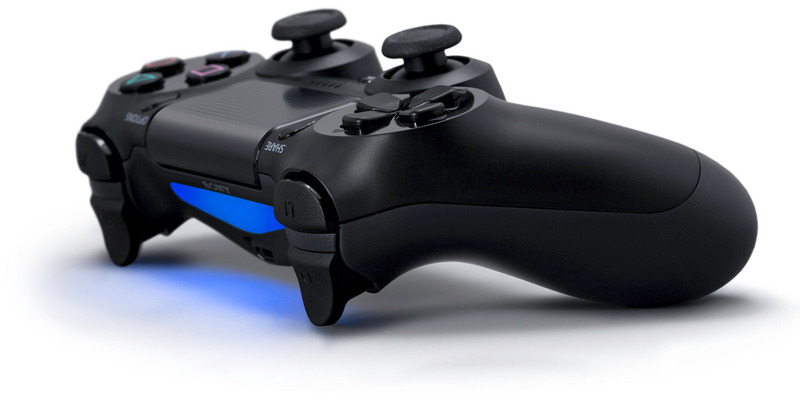 Starting on April 10, PS4 users can finally change their PSN names. Here's how! Sony is finally giving users one of the most requested PlayStation 4 features: the ability to change their online name. The PlayStation 4's online service, PlayStation Network (PSN), hasn't allowed its tens of millions of users to change their usernames since its inception on Sony's previous PlayStation console. That means any games purchased, friends made, and cloud saves uploaded are tied to whatever PSN ID users signed up with originally. Choosing a new one previously meant losing all that stuff, going all the way back to the PlayStation 3 and PlayStation Vita. Bummer!